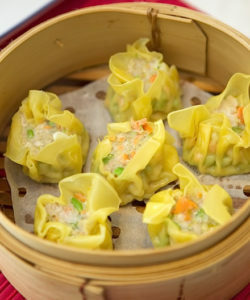 We are now selling our famous Shanghai dumplings at 6 markets on various days throughout the month. Being Chinese by birth, I have inherited my family’s traditional cooking skills and I have brought those techniques to Australia to produce a fantastic and tasty range of traditional Shanghainese dumplings and other specialties. Come and see what all the fuss is about. See here for market day details….